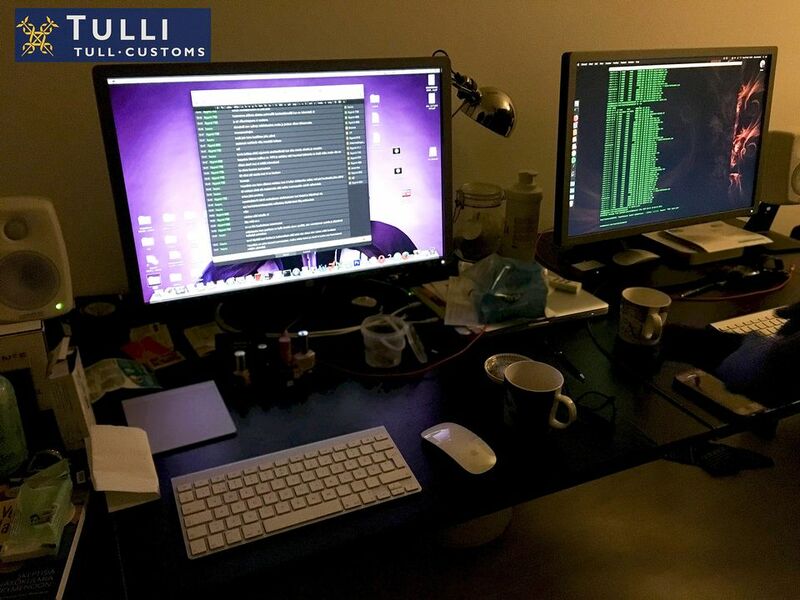 The man was found guilty of having maintained a website on the Tor network which enabled the trade of illegal drugs. A man who was found guilty by Eastern Uusimaa District Court of facilitating the sale of illegal drugs on a site he established and maintained on the dark web was handed a three-year and four month jail sentence on Monday. Before his sentencing, prosecutors demanded that the man receive at least seven years behind bars. However the court found that while the defendant had maintained the website, he was not directly involved in selling drugs. News outlets late last year reported the man allegedly founded and maintained a secret website named Sipulikanava (Onion channel) from 2014-2017, which sold illegal substances to individuals anonymously. The case marked the first time a Finnish court brought drug trafficking charges against a website administrator. The case was also unusually extensive. The pre-trial report was contained in 17,000 pages of documents and eight days of hearings, according to news reports earlier this year. The dark web refers to sites on the internet that require special software or configurations to reach and cannot be accessed with ordinary web browsers.